Richardson is an interesting community that offers a great quality of life to its residents especially if you live in Flower Mound tx. It is a loved residential place but also has numerous businesses that support the life of its residents. 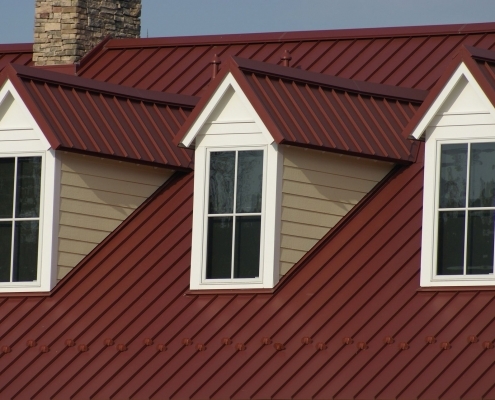 With many buildings and homes, Richardson requires a good roofing company to provide the much needed quality roofing services to its residents. At Peaked Roofing Contracting and Construction, we offer high-quality roofing services to all our customers at affordable prices. We have a team of professional Richardson roofers who have the right set of skills and experiences to handle any kind of roofing project that you may have. Having worked on numerous roofing projects in the past, we have over the years built a strong reputation that has propelled us to become the best roofing company in Richardson. 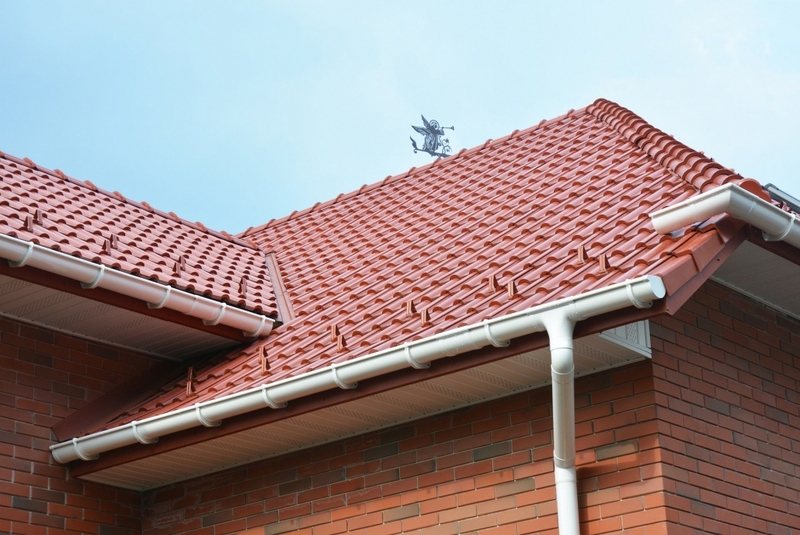 Our mission has always been to provide quality roofing services to the residents of Richardson at an affordable rate. It is for this reason that we have built systems that enable us to accomplish complex jobs at a reduced cost which help us lower our cost even further so that all our customers can enjoy all the great services that we offer. 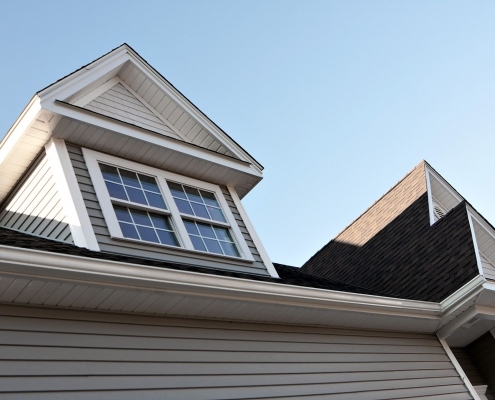 We do all jobs pertaining to roofing such as roof inspections, roof installations, and repairs. This makes us your number one Richardson roofing company whenever you have roofing needs that need to be met urgently. 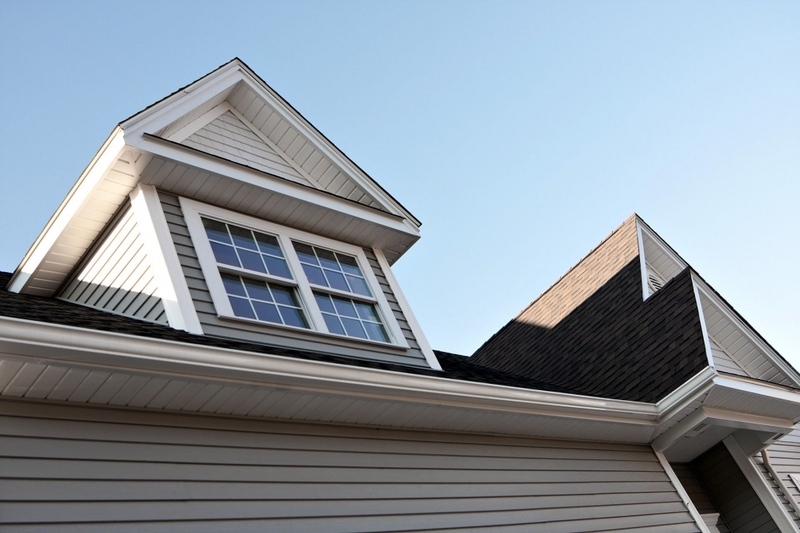 The best way for a homeowner to maintain the value of their home or even commercial property is by maintaining the roof. The problem with this is that not many property owners have experience in roofing or even have general construction knowledge. This makes it extremely difficult for such property owners to know when it is the right time to carry out roof repairs. Most owners will wait until the roof starts to leak for them to consider repairs. In most cases when you start to notice your roof is leaking, much greater damage could already be done to your property. Most likely you will notice your roof is leaking when you start seeing water stains on the walls or large damp spots on the ceiling. By this time the wall, the ceiling and the major roof structure may have been damaged and you will have to repair them in addition to repairing the roof itself. The best way to maintain your roof is to work with a professional roofer to schedule regular roof inspections to check where there could be having problems. 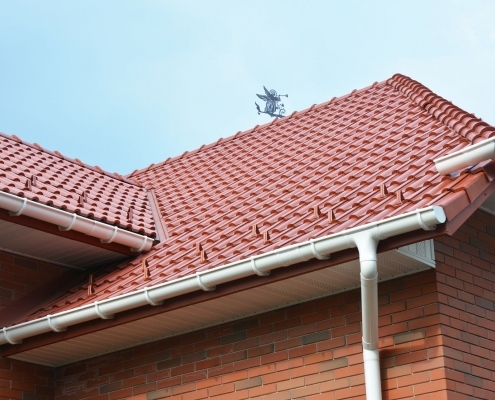 For new houses, it recommended that you carry out full roof inspection at least once in every three years. For older houses roof inspection should be carried out annually. Our professional roofers are always on hand to help you carry out regular roof inspections on your home so that you can detect all the major and minor problems in the roof early enough to schedule for repairs before the problems grow and become large. We have invested in some great technology that helps us detect all problems even those in their early stages. This helps us prepare an informed report on areas that need repair and what should be done to protect your roof from further damage. With this report, we can work together to find the best solutions for your roof so that we maintain its value. If you wait for signs of leakage before you to institute a roof inspection process, most likely your roof will be found to have major problems and in such a case repair work won’t be able to save your roof. Instead, you will have to replace the entire roof. The truth is roof replacement can be a very daunting task. It consumes a lot of materials and is labor intensive. This can be quite intimidating if you have never dealt with such a process before. Working with us you should not worry about roof replacement. We have a team of experts that will draw the plans for the roof replacement, advise you and help you acquire the best materials for roofing and then follow their plans to build a new, stronger and better roof for your home. When you contact us for roof replacement we will first evaluate the roof and the main framework of your home. This will give us an idea of how to replace your roof. Once this is done our experts will design the new roof. 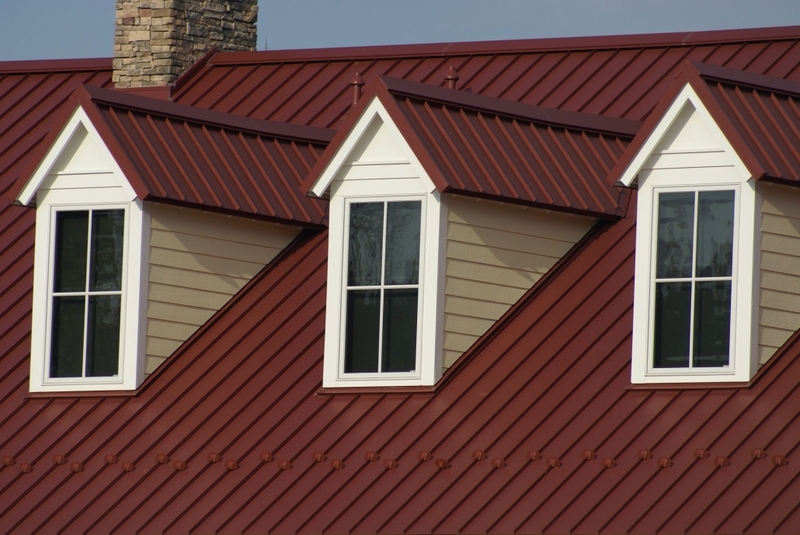 During this time you will work with yet other experts to source for the right roofing materials for the replacement. The next step will be to remove the old roof completely then install the new one. This is a delicate process that is done carefully with our team to ensure that they don’t cause damage to the inside of your home. Once the inspection is done we will discuss the right remedy to the problems of the roof. Where the roof needs to be repaired, the repair work will be recommended and where replacement is required, then it will be recommended. With this, a cost estimate will be done so that you know what is needed to remedy your roof. Often our roofers will provide advice on the best course of action and work with you in acquiring the best materials and in doing the necessary replacements until you are satisfied with the job done.